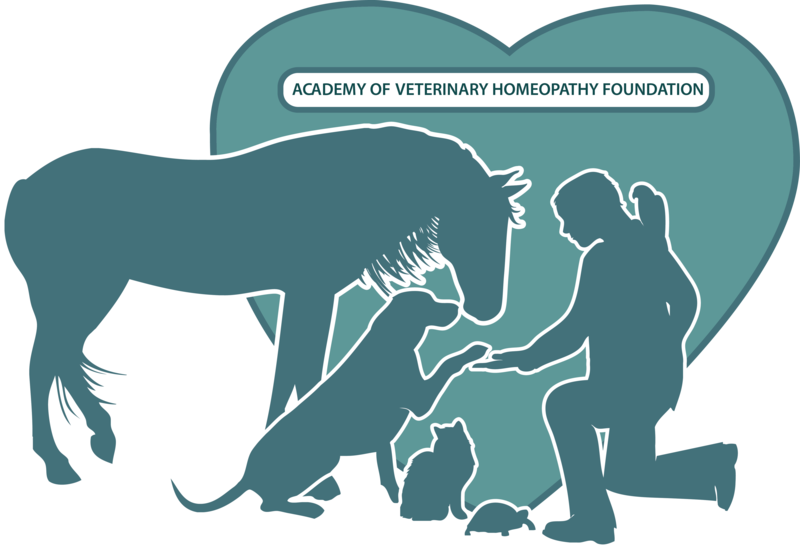 The AVHF was created in 2013 to help fund education, scholarship and research in veterinary homeopathy. We were granted our IRS 501c(3) in May 2014 and need YOUR help to get the ball rolling. 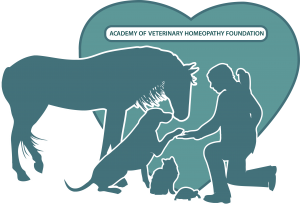 Your donations and grants will be used to:help promote awareness of veterinary homeopathy, to provide scholarships for students and vets in need, to help them attend AVH meetings and endorsed courses. It will help to send speakers to local, veterinary school and state meetings. It will help our colleagues better understand what homeopathy has to offer. We will also provide funding for research in veterinary homeopathy although the AHVMF is the prime source for those projects at this time. Initially, our goals are to become established and provide resources to spread the word and increase the training available to veterinary homeopaths and potential veterinary homeopaths. **We are an approved IRS 501c(3) non profit Foundation and your donations are tax deductible under those regulations.